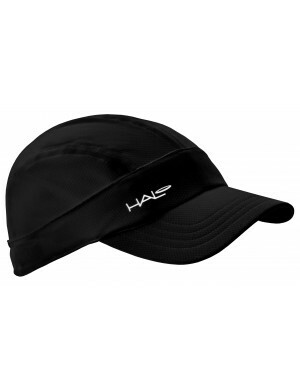 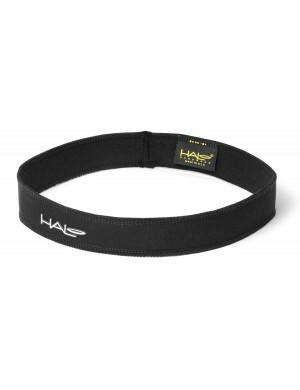 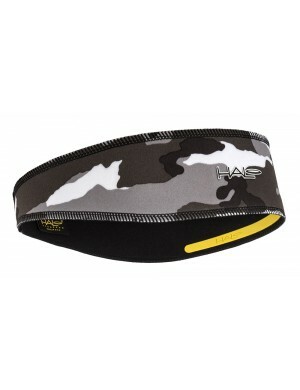 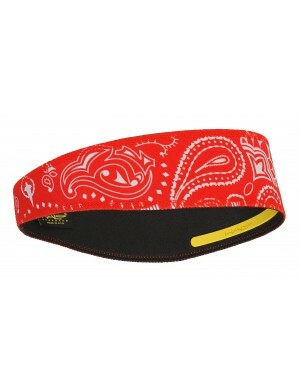 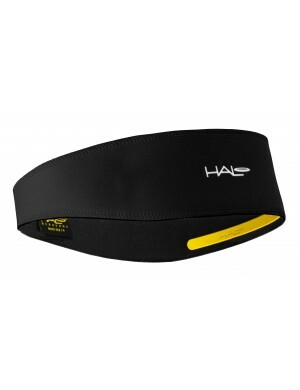 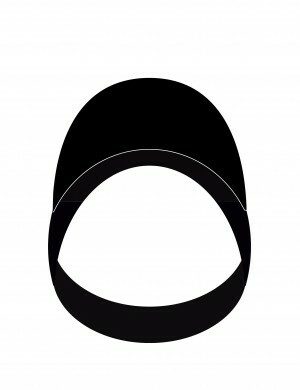 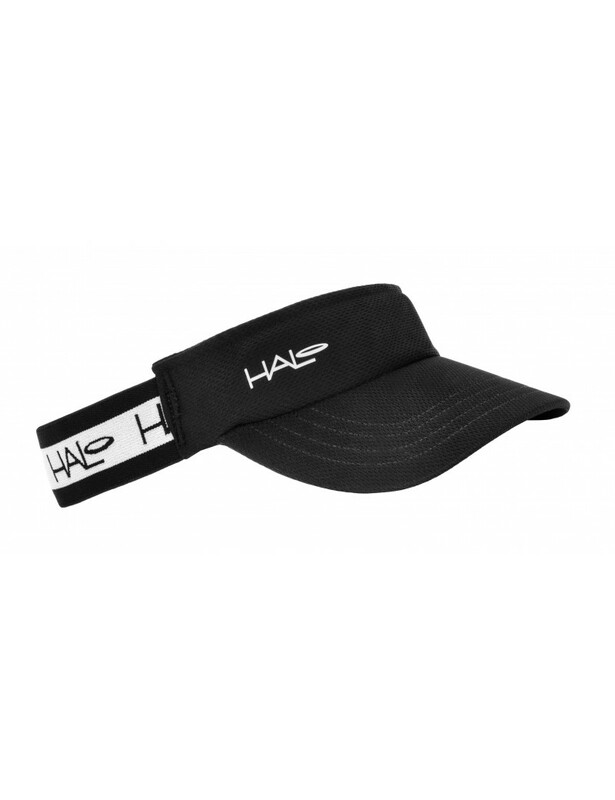 The Race Visor is the elastic fitted version of our Sport Visor and makes for an incredibly comfortable fit. 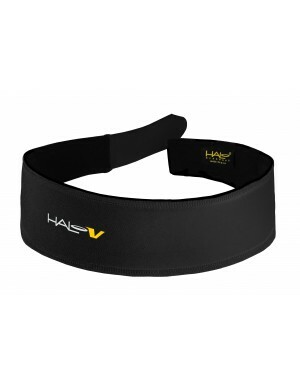 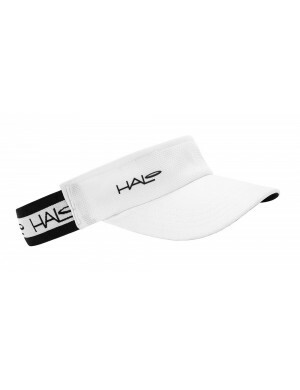 The race visor also features a Halo Headband built into the visor to keep sweat out of your eyes and face while you’re training or competing. 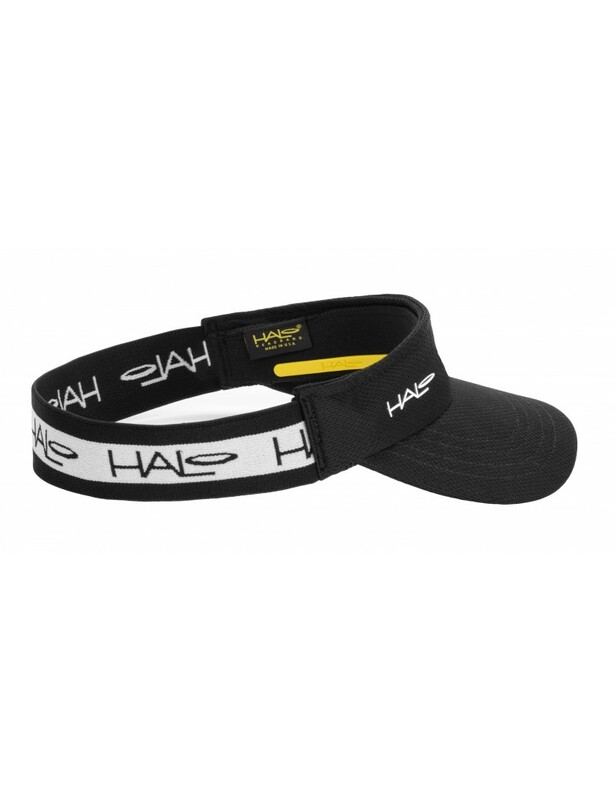 Please see the sizing information below for more information.